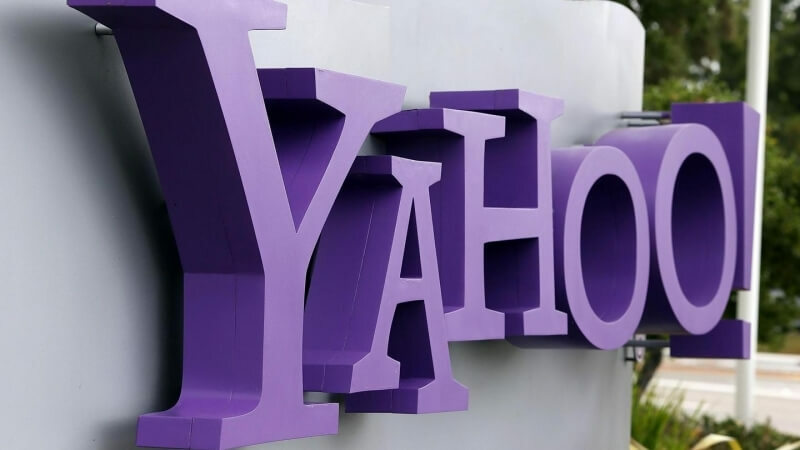 Verizon will make a bid to purchase Yahoo sometime next week as part of a first round of offers, sources familiar with the matter tell Bloomberg. Internet giant Google is also interested in getting in on the action, another person said. Other potential suitors including Verizon rival AT&T, Comcast and Microsoft have all decided against bidding, the publication reports. Time Inc., which was linked to merger rumors back in February, is apparently still evaluating a bid while private equity funds Bain and TPG will make a run at Yahoo, perhaps with the backing of a strategic partner. Those interested in making a bid reportedly have until April 11 to do so. Verizon and subsidiary AOL Inc., which it purchased last year for $4.4 billion, are said to be talking with at least three financial advisors on the matter. To sweeten the deal, Verizon would also be willing to acquire Yahoo’s stake in Yahoo Japan Corp., sources said. Google veteran Marissa Mayer was brought in to help get Yahoo back on track in July of 2012. Mayer went on an acquisition spree while simultaneously purging much of the company’s outdated, non-core services. Yahoo also redesigned its website and relaunched its Messenger app under the tutelage of Mayer yet even still, the company was forced to lay off roughly 15 percent of its workforce earlier this year. If Verizon ultimately wins the bid, sources say they’ll replace Mayer with AOL CEO Tim Armstrong and Marni Walden (Verizon’s current executive vice president), who would run a combined Yahoo and AOL.